Sharon rocked a weeknight dinner with this yummy Thai Chicken Saute recipe (kinda like Winter's Lemon Caper Chicken). Winter's Instant-Pot-Recipe-of-the-Week was this Teriyaki Chicken recipe (check out their Instagram too--beautiful!) that really reminded her of a childhood favorite, Shoyu Chicken (soy sauce chicken). This yeasty conversation reminds us a lot of this episode with Cristiano Creminelli. By the way, our references for this discussion included this book by Harold McGee, Peter Reinhart, and a culinary textbook, On Baking. Domestic yeasts include moist cakes of yeast (shudder! ), active dry, and instant dry. 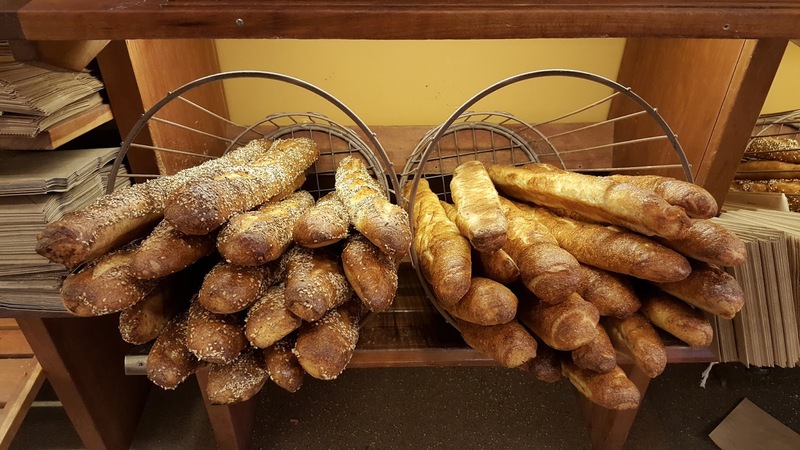 Winter took this class through Lifelong Learning to learn about sourdough and learned how to make a whole wheat mother starter, though she had purchased one from King Arthur Flour a couple years before. This bakery in France and this bakery in San Francisco have been using the same starters for a very, very, very long time! Sponsors: We are excited to be an affiliate partner with Once a Month Meals, where you can plan your month's freezer meals efficiently. Let's save some time and get food on the table faster! 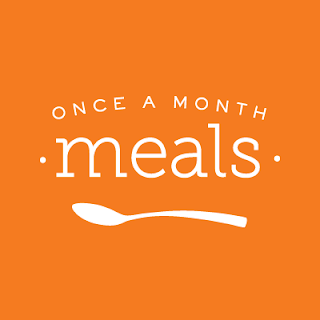 Yay, Once a Month Meals!